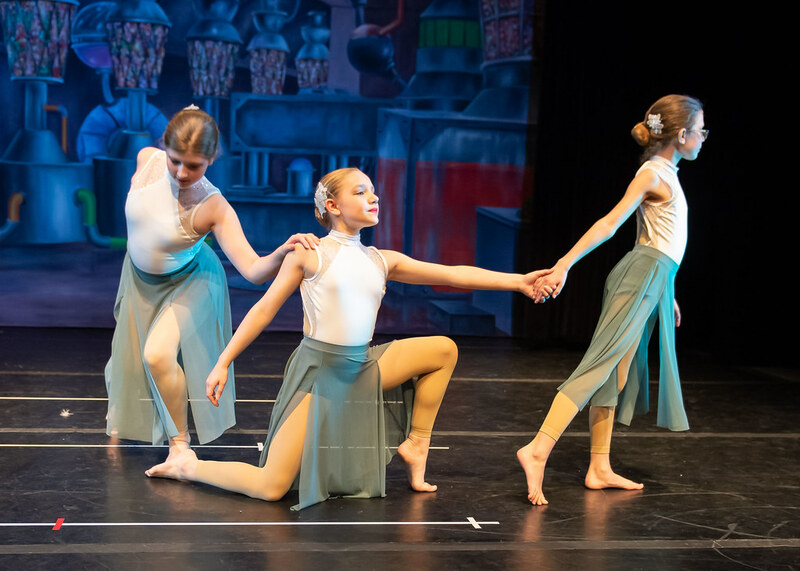 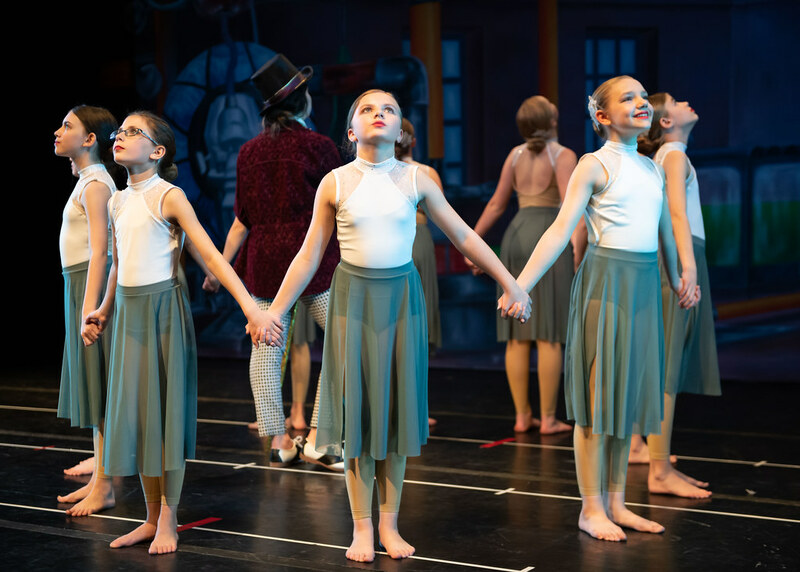 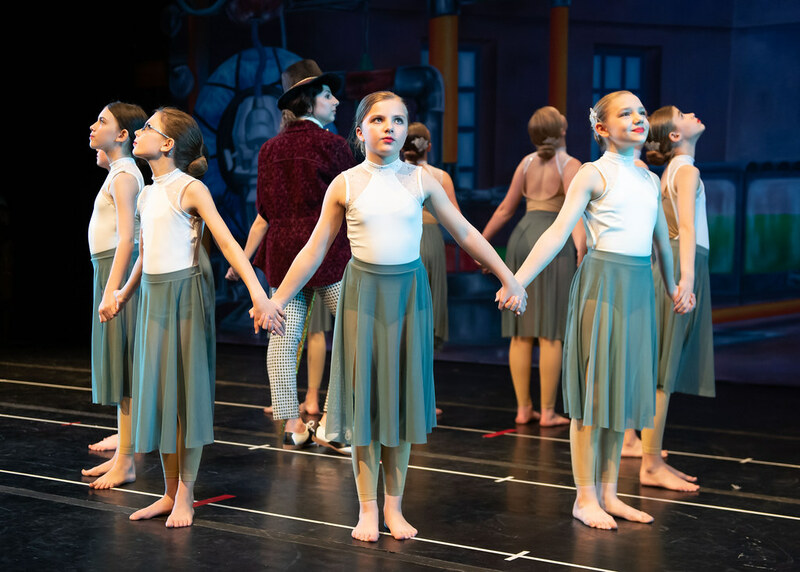 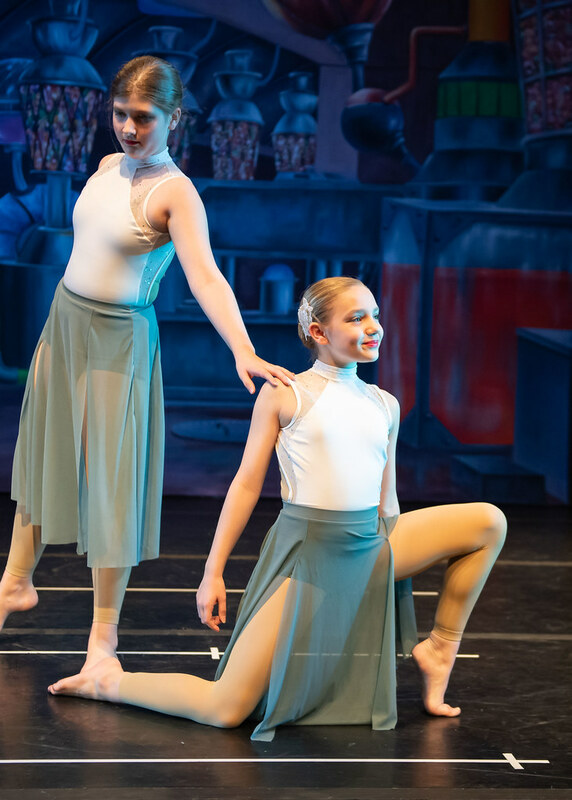 The annual performance is more than your usual dance recital! 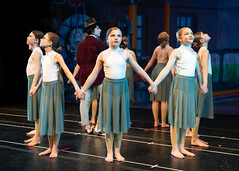 Each class performs as a character in a themed theatrical production. 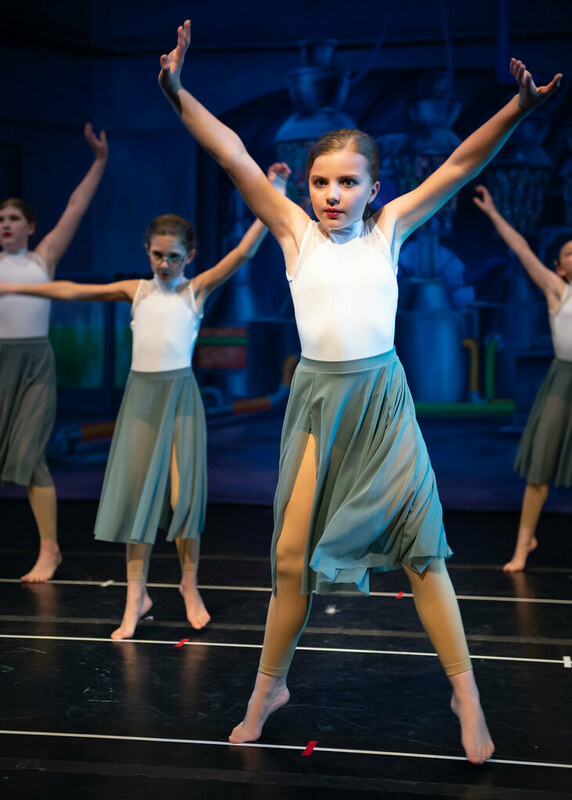 This high-energy experience teaches all students how a professional theatre works and gives an opportunity to perform on stage. 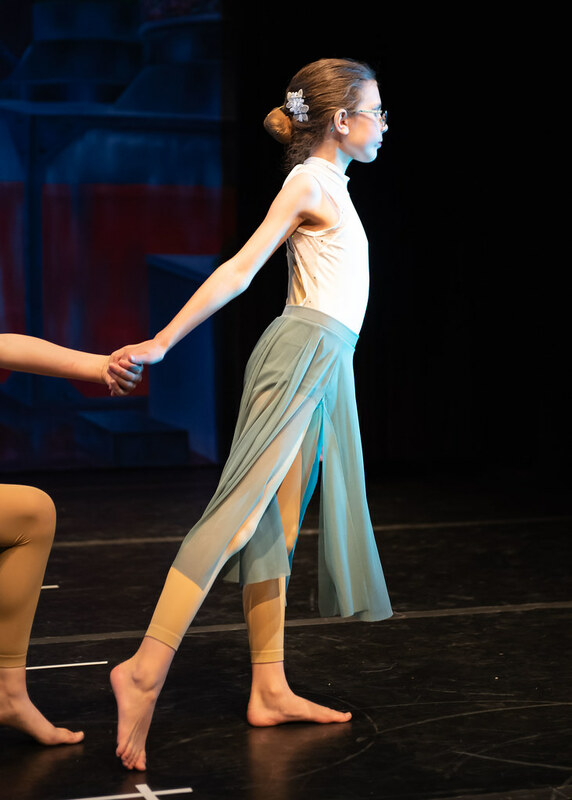 All students, from age 5 through Adult, share the spotlight as they weave a story on stage.